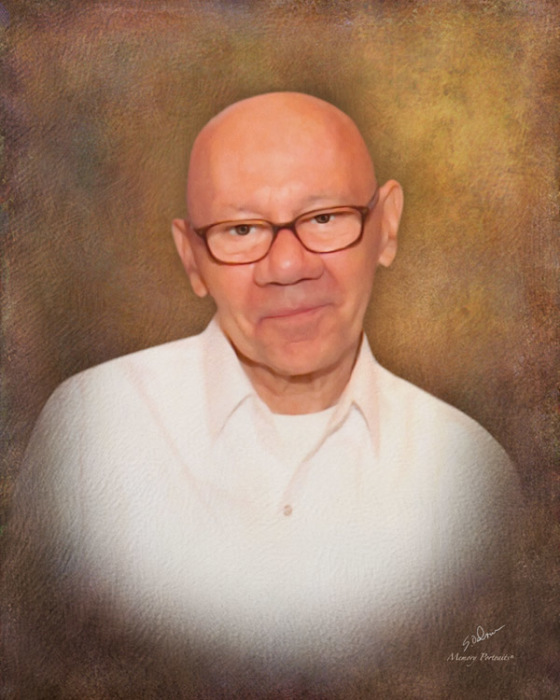 Obituary for Arthur "Lee" Martin, Jr. | Arehart-Echols Funeral Home, P.A. Arthur "Lee" Martin, Jr., 79, of LaPlata, MD passed away on April 3, 2019 at the University of Maryland Charles Regional Medical Center. Lee was born in Washington, DC on July 3, 1939 to the late Barbara and Arthur Martin, Sr.. He is survived by his aunt, Margaret Upright, many niece's, nephews, cousins and extended family. Lee was employed by Montgomery Wards for many years. He was a sports fanatic and loved the Washington Redskins. Lee's incredible memory for dates and love for his family and friends will be long remembered. The family will welcome visitors on Wednesday, April 10, 2019 from 9:00AM until the time of the Funeral Service at 11:00AM at Arehart-Echols Funeral Home, PA (211 St. Mary’s Ave., LaPlata, MD); Interment to follow at Resurrection Cemetery (8000 Woodyard Rd., Clinton, MD 20735). In lieu of flowers, donations may be made in Arthur’s memory to the Epilepsy Foundation of America (8301 Professional Place, Suite #200, Landover, MD 20785 or www.epilepsy.com).